Inspiration: We love the fresh and classy crisp look and some of you have a personal butler that makes it happen. Now, we all have one too, 24/7. This one will not iron your shirt or bring you a glass of finest old brandy, or a glass of wine after a long day, but this amazing supreme oil will make you feel good, and will relax you entirely from tip to toe. 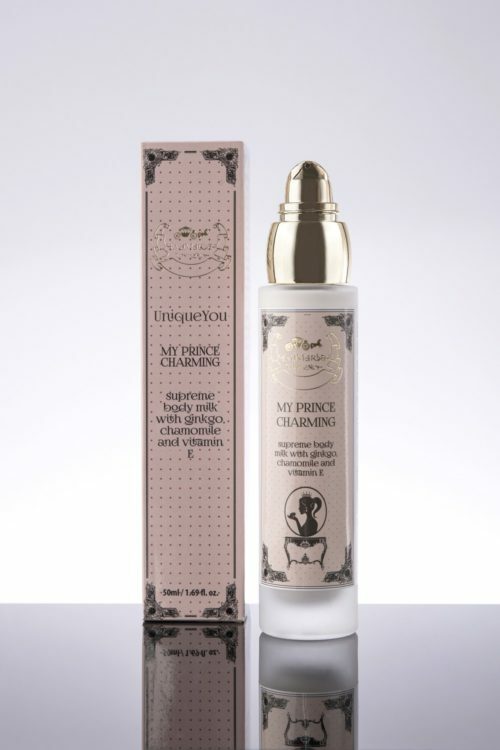 Your skin will just love this interesting, yet luxurious natural organic mixture that revives the senses and pampers you until you’re impeccable. Just ring a bell, and your PERSONAL BUTLER is at your service. 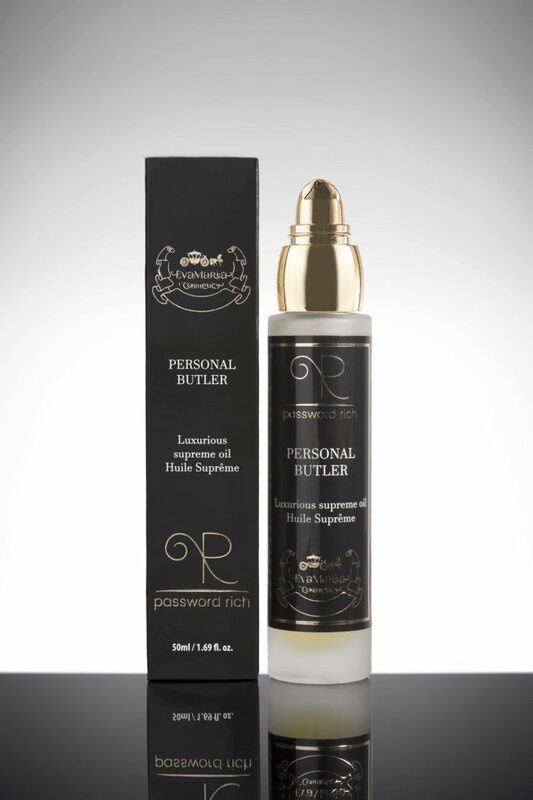 PERSONAL BUTLER supreme face and body oil based on 100% organic cold-pressed apricot kernel oil, jojoba oil and sweet almond oil, enriched with eucalyptus essential oil, cypress essential oil, peppermint essential oil and natural rosemary-verbena fragrance. Prunus Armeniaca (Apricot) Kernel Oil, Simmondsia Chinensis (Jojoba) Seed Oil, Prunus Amygdalus Dulcis (Sweet Almond) Oil, Parfum (Fragrance), Mentha Piperita (Peppermint) Oil, Eucalyptus Globulus (Tasmanian Bluegum) Leaf Oil, Cupressus Sempervirens (Mediterranean Cypress) Leaf Oil, Linalool, d-Limonene, Citral, Farnesol, Geraniol, Citronellol, Eugenol.